In a mouse model of fragile X syndrome, homeostatic mechanisms that would normally help brain cells adjust to developmental changes don’t work properly. This helps explain why cortical hyperexcitability, which is linked to sensory sensitivity and seizure susceptibility, gradually appears during brain development. 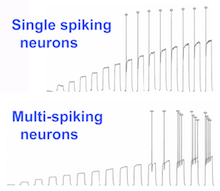 Studying a model of fragile X syndrome, Emory researchers were looking at neurons displaying single spiking and multi-spiking behavior. These physiological insights could help guide clinical research and efforts at early intervention, the scientists say. The results were published Feb. 5 by Cell Reports (open access). Fragile X syndrome is the most common inherited form of intellectual disability and a leading single-gene cause of autism. Individuals with fragile X syndrome often display sensory sensitivity and some — about 15 percent— have seizures. Scientists’ explanation for these phenomena is cortical hyperexcitability, meaning that the response of the cortex (the outer part of the brain) to sensory input is more than typical. 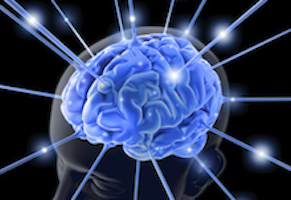 Cortical hyperexcitability has also been observed in the broader category of autism spectrum disorder, as well as migraine or after a stroke. At Emory, graduate student Pernille Bülow forged a collaboration between Peter Wenner, PhD and Gary Bassell, PhD. 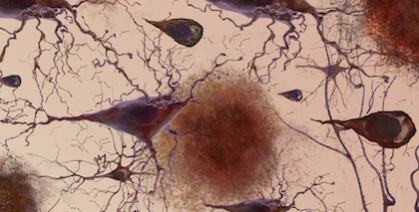 Wenner, interested in homeostatic plasticity, and Bassell, an expert in fragile X neurobiology, wanted to investigate why a mechanism called homeostatic intrinsic plasticity does not compensate for the changes in the brain brought about in fragile X syndrome. More here.